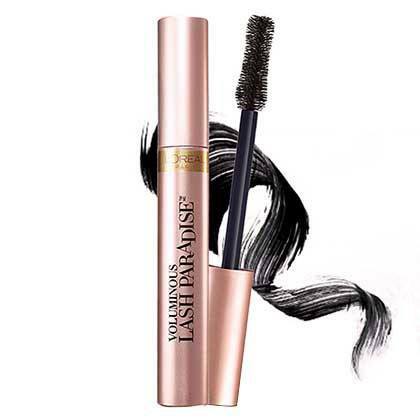 This is one of our favorite drugstore mascaras for a few good reasons: It lengthens, volumizes, and curls our lashes. And it has the cutest pink packaging! 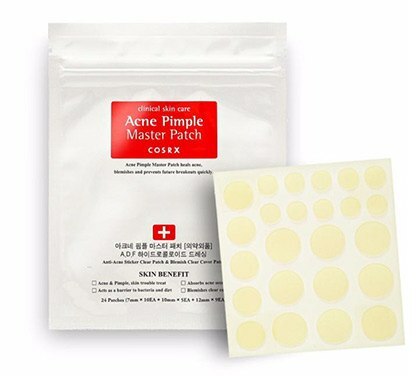 When we want to flatten our pimples, we use this! We just leave it on a freshly popped zit overnight and come morning all the pus has been ~absorbed~. 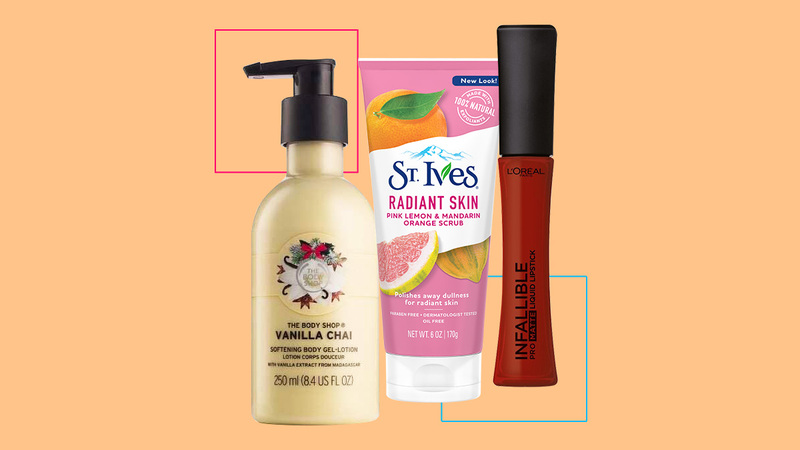 We're a sucker for great products in pretty packaging. 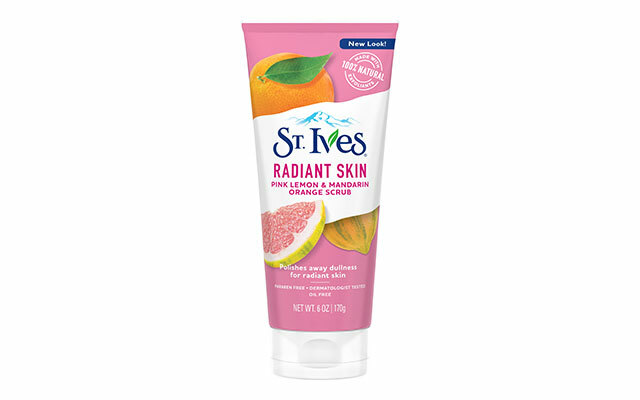 This gentle and delicious-smelling scrub evens out the complexion and leaves it radiant! 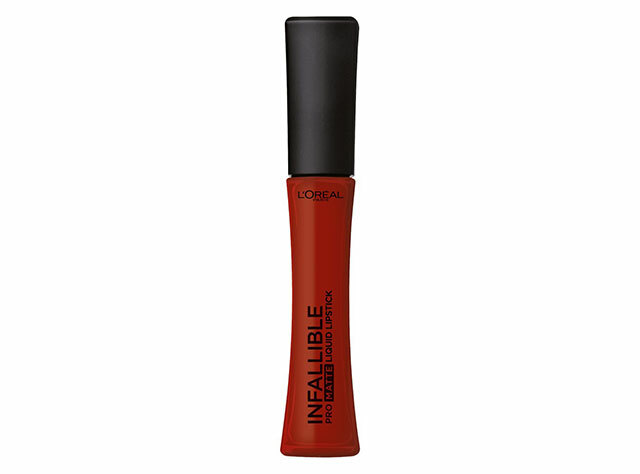 This liquid lipstick has a long-wearing formula, velvety matte finish, and gorgeous warm-toned red color—what's not to love? 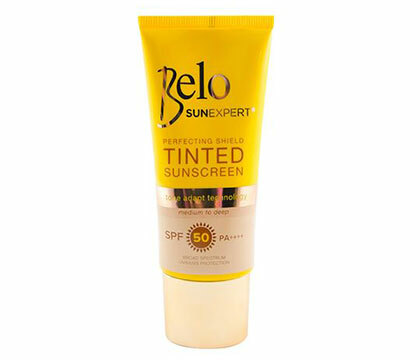 A pigmented tint that delivers the perfect sun-kissed look on the cheeks! You'll surely smell like a baby and feel refreshed with a few spritzes of this cologne. The best part? 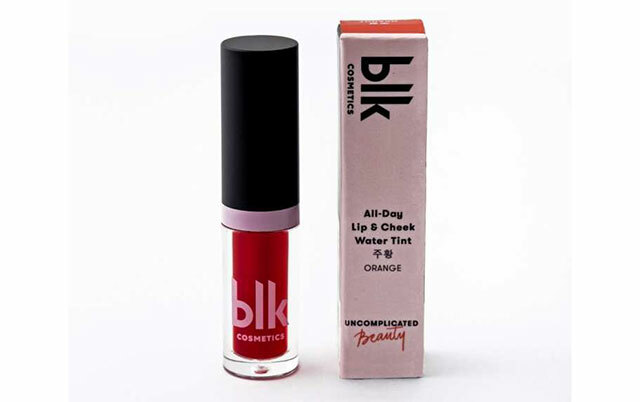 It's alcohol-free and lightly moisturizes the skin. 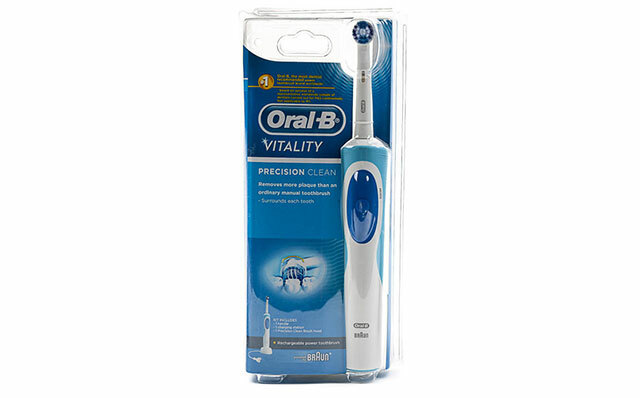 This electric toothbrush removes plaque that an ordinary brush can't. 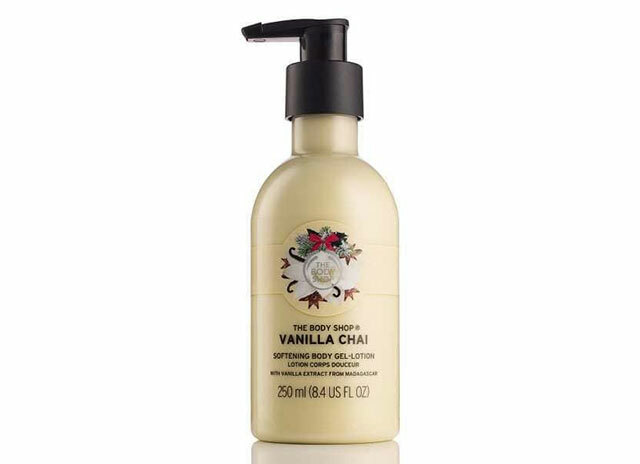 Other than leaving your skin soft and smooth, this lightweight lotion has the sweetest vanilla scent that will make you want to bundle up and drink hot chocolate! 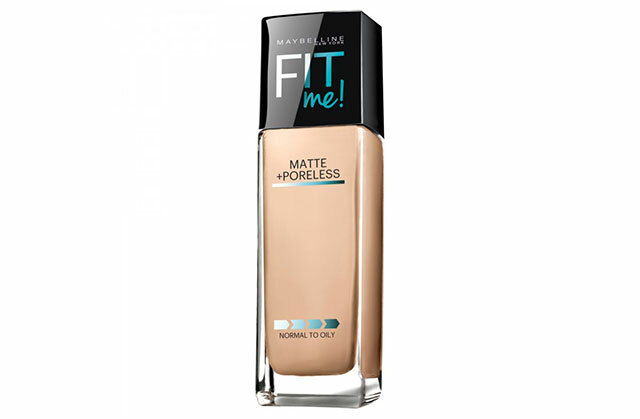 For poreless-yet-natural-looking skin, don't forget to stock up on this crowd favorite foundation!